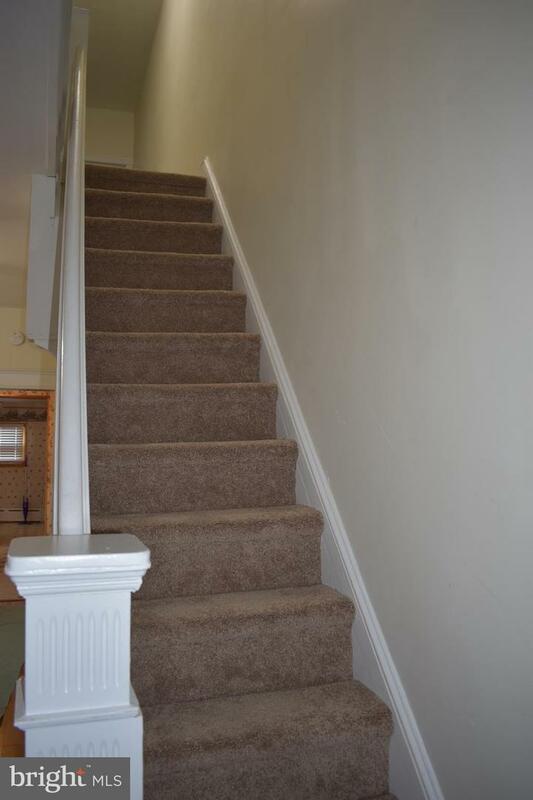 A must see beautiful home in Harrowgate. 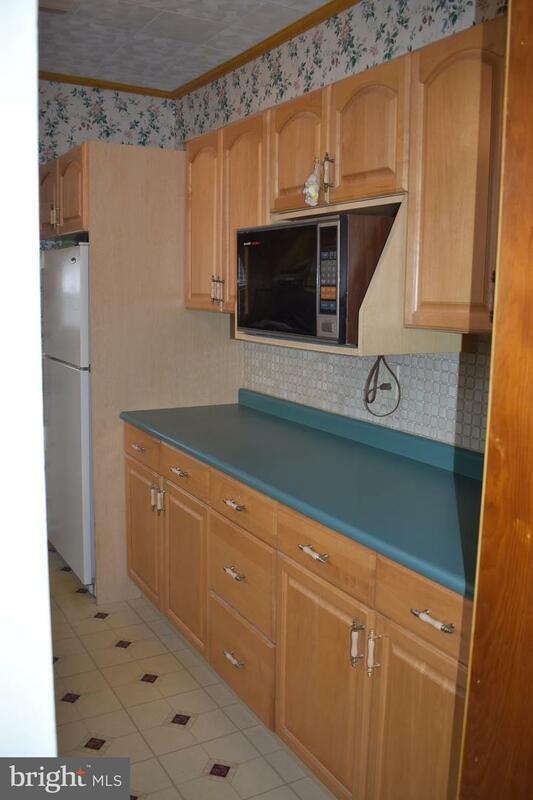 It has just been rehabbed. 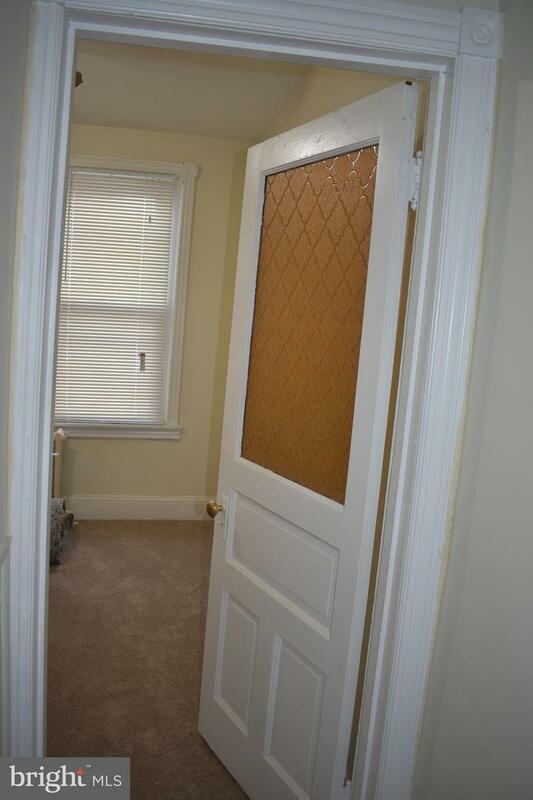 Front Exterior-New front bay, New storm door & fresh coat of paint. 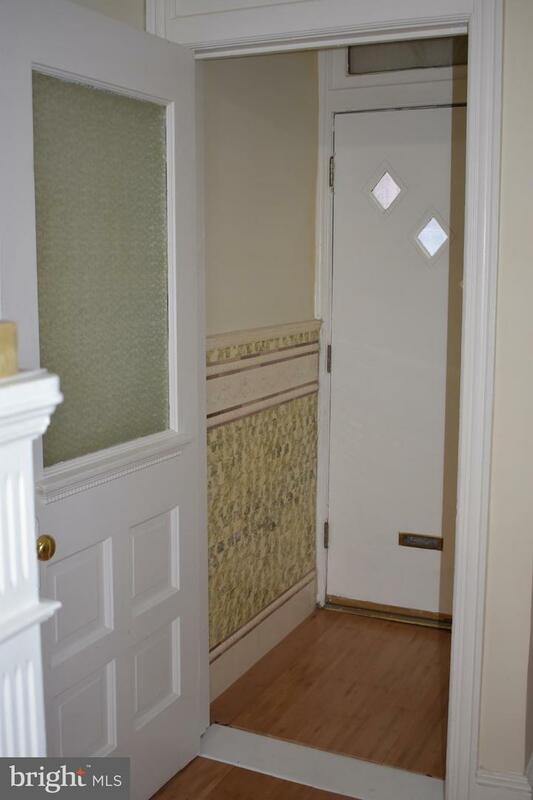 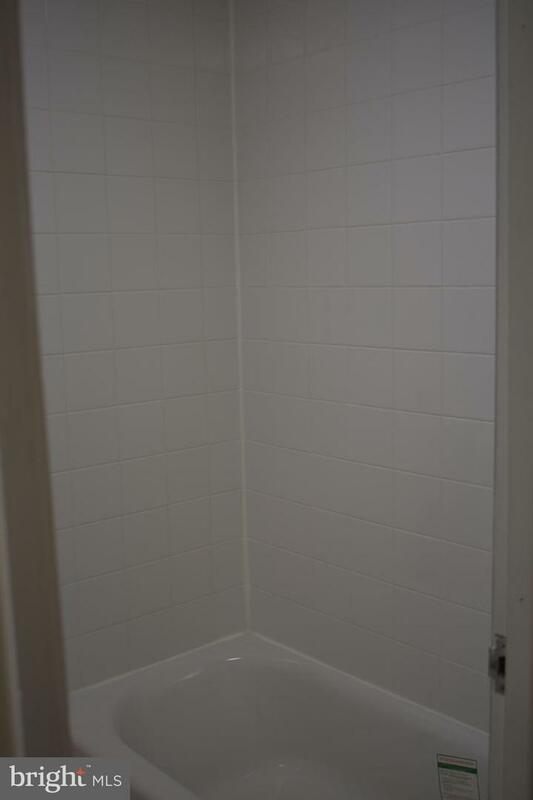 You enter through a vestibule which still has some classic charm of ceramic tile on the walls with new bamboo flooring. 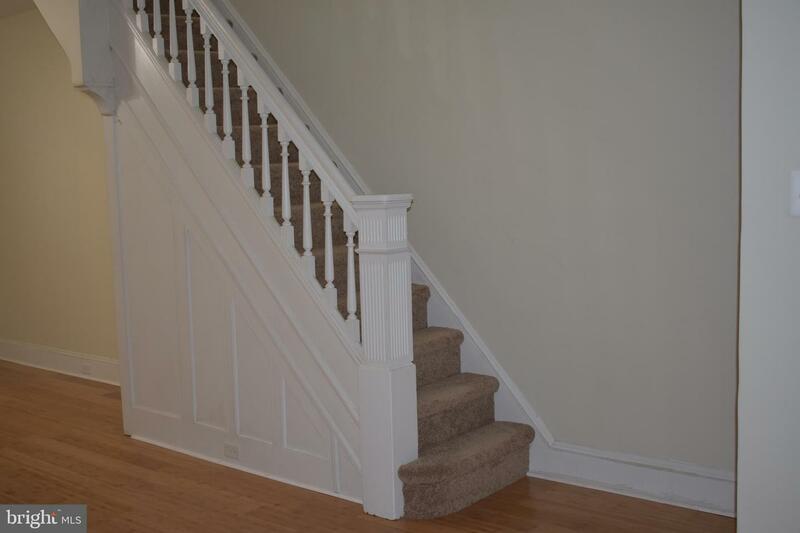 As you enter the light and airy living room, the walls have all been skim coated with new plaster. 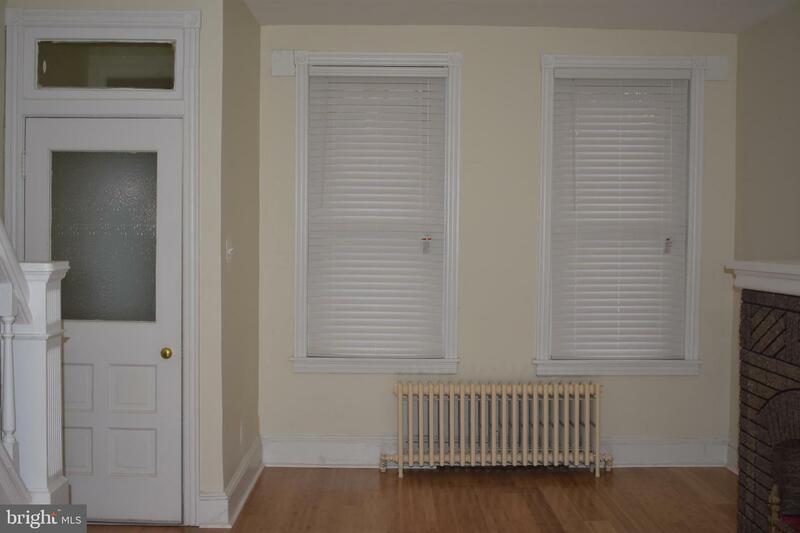 The doors, baseboards & trim have all been freshly painted. 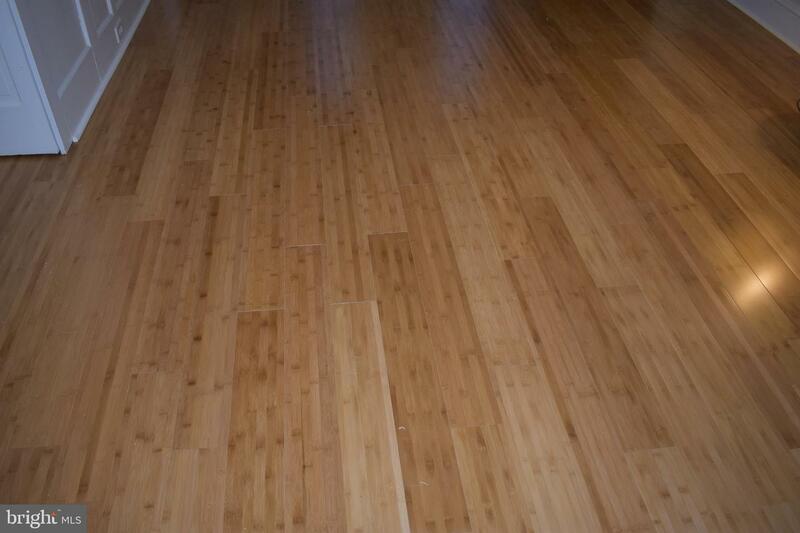 The floor has just been done with beautiful bamboo hardwood flooring. 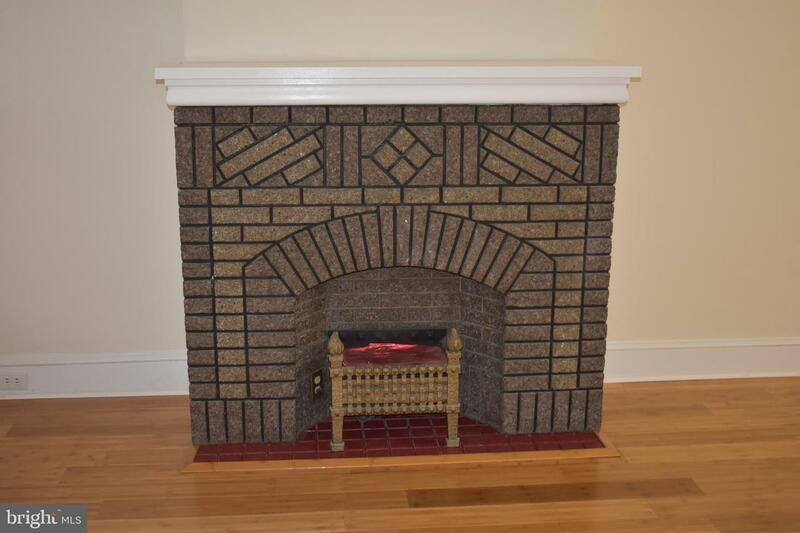 There is also a decorative non-working fireplace, a nice touch for decorating for the holidays. 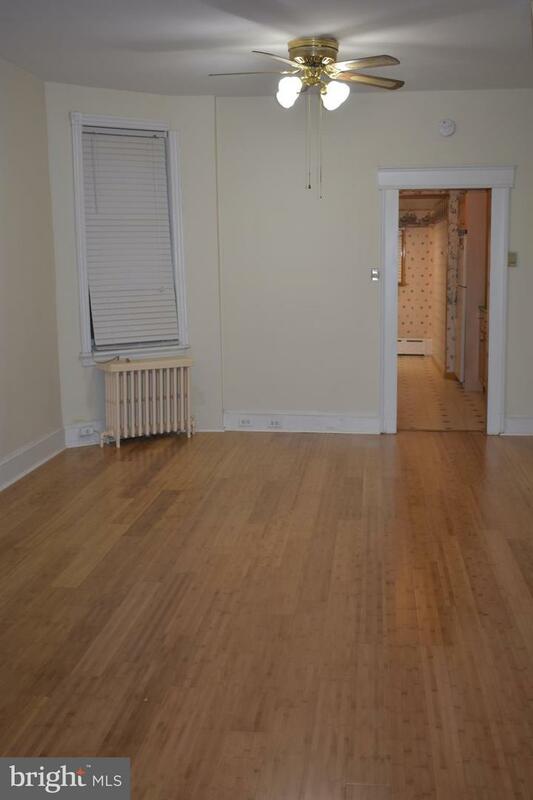 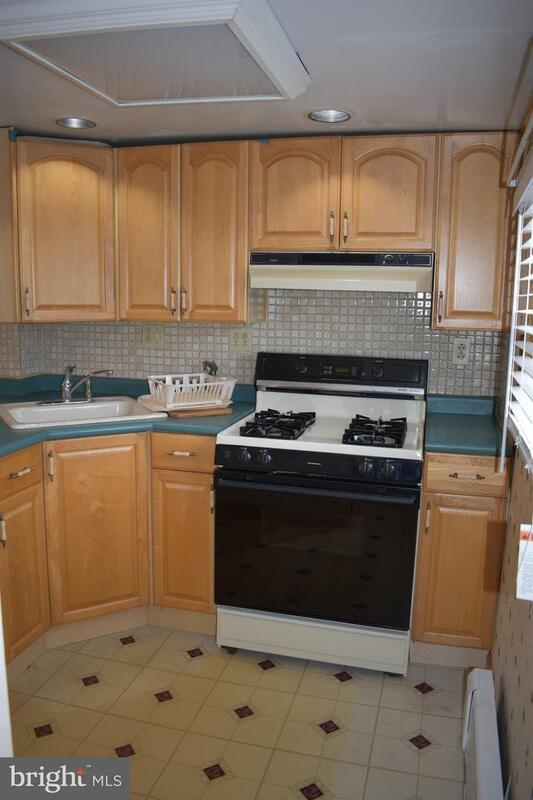 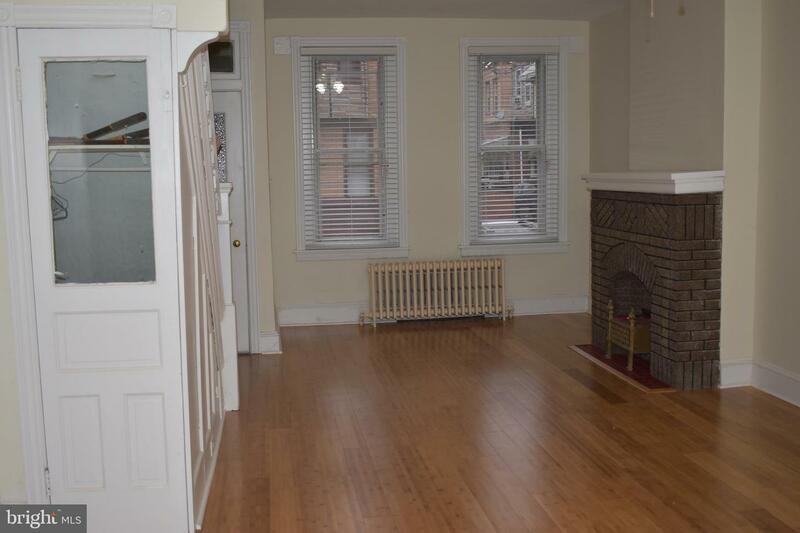 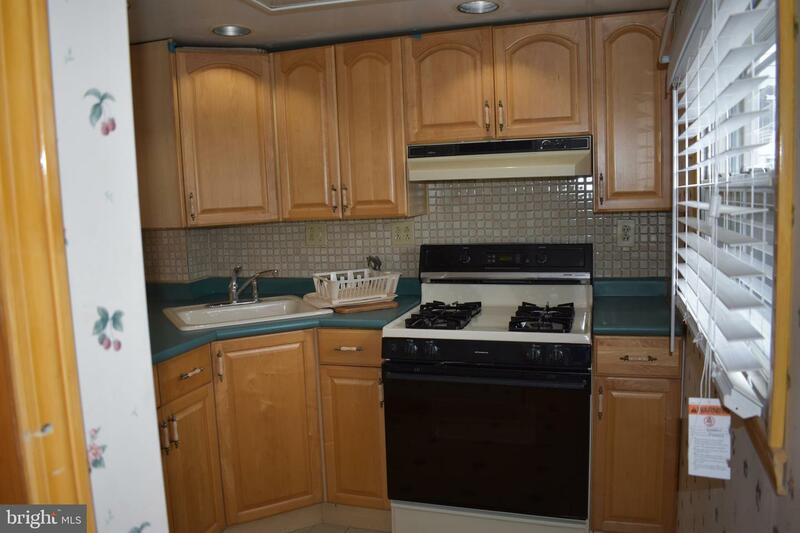 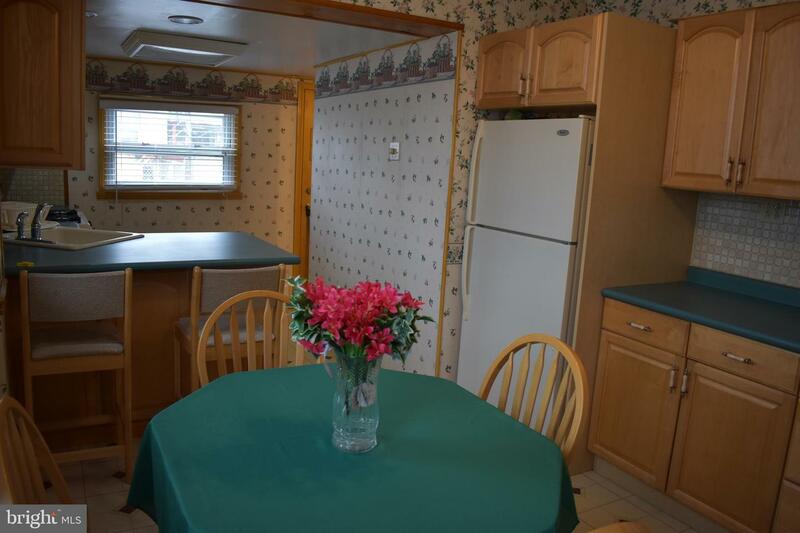 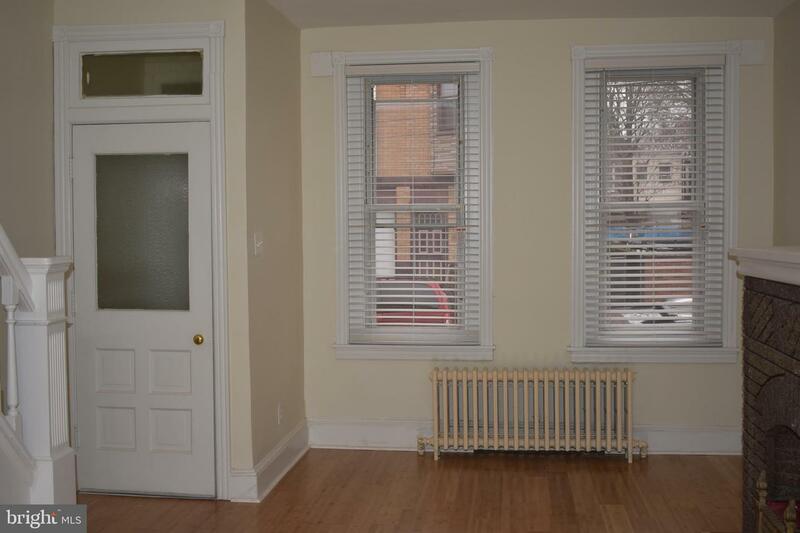 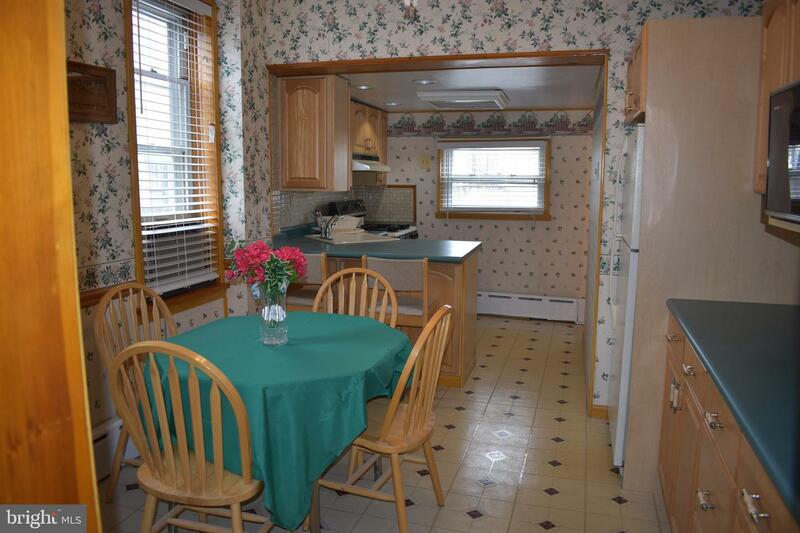 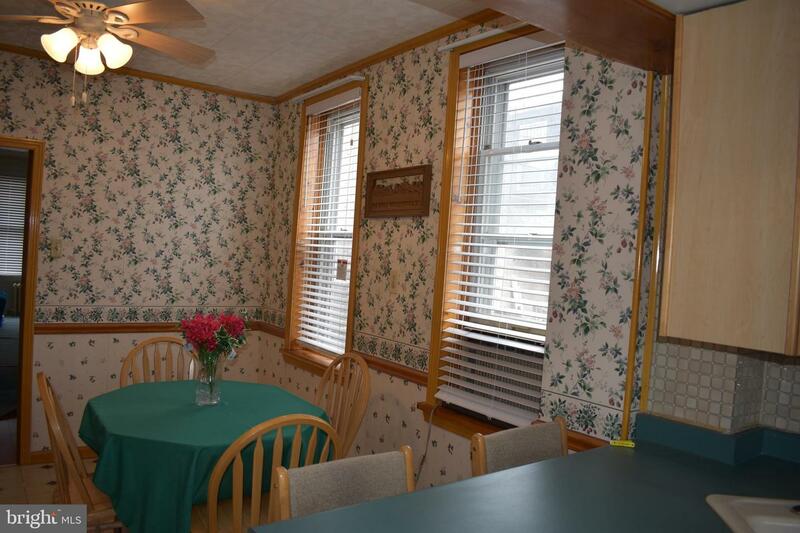 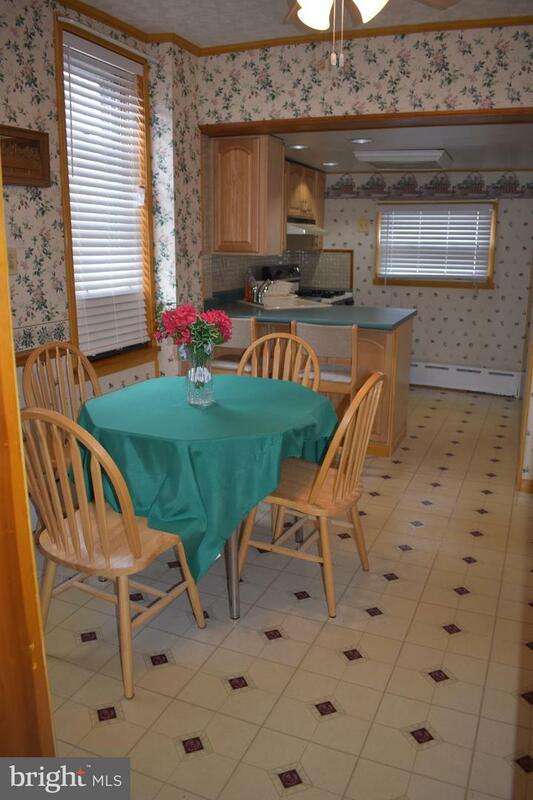 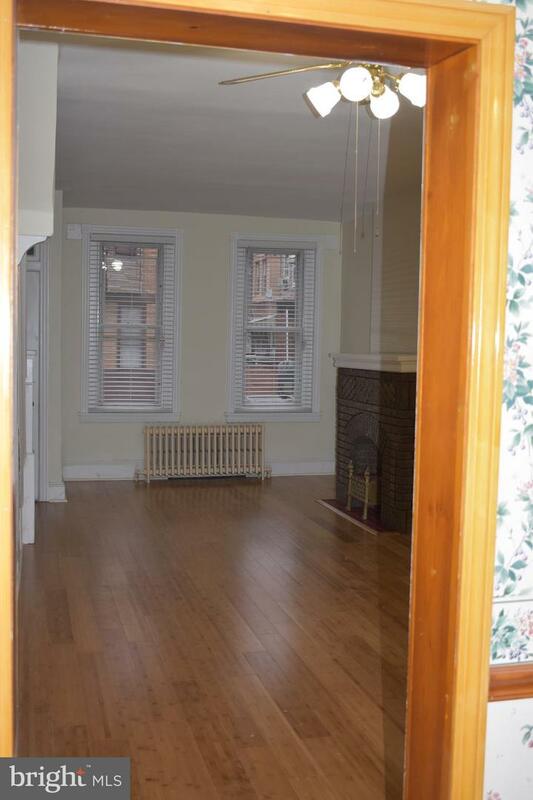 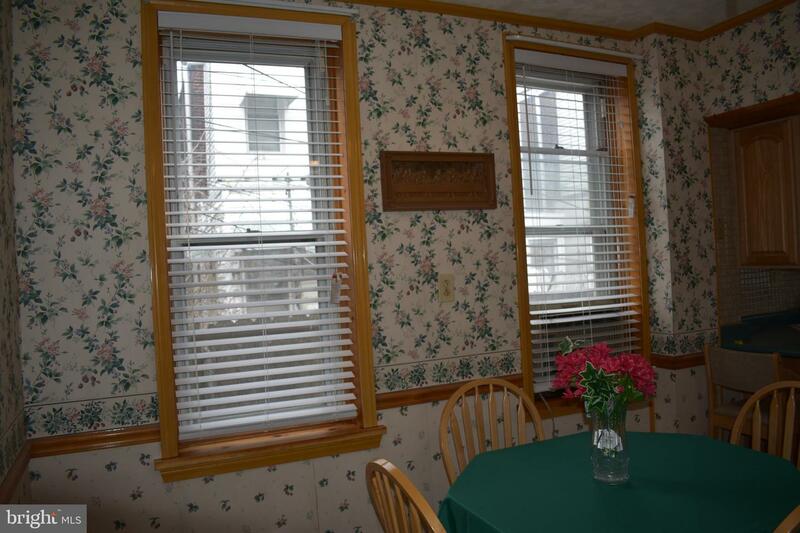 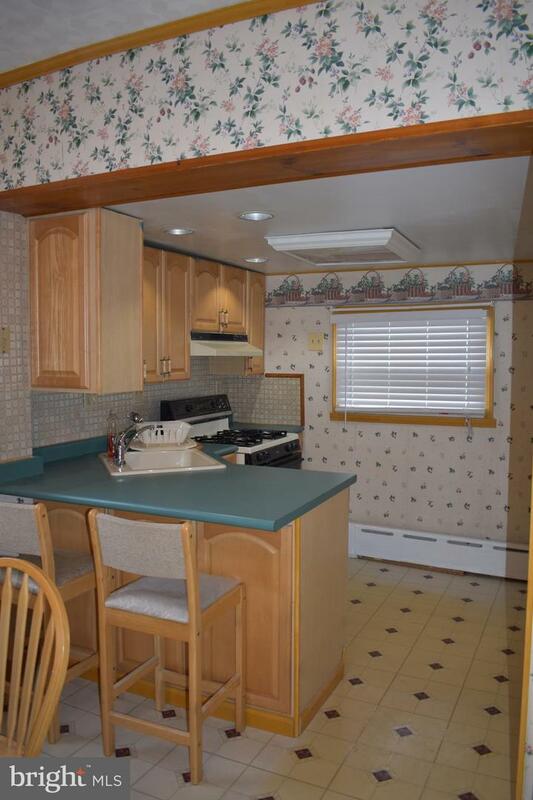 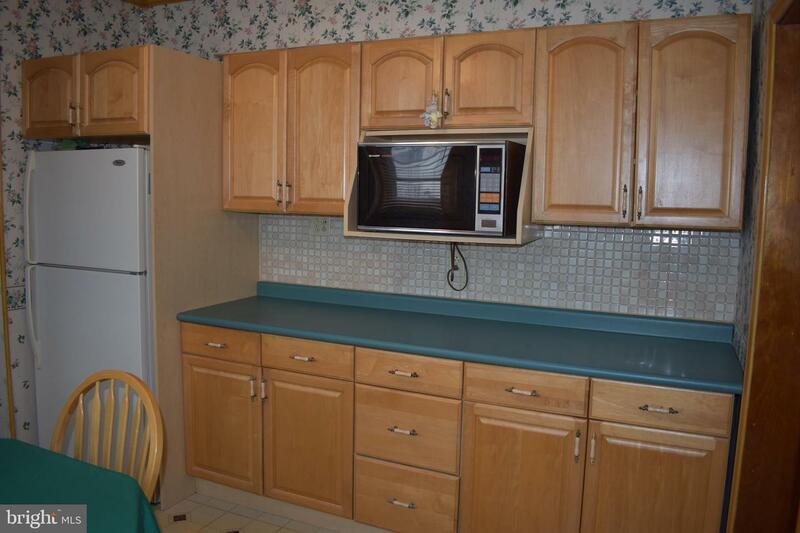 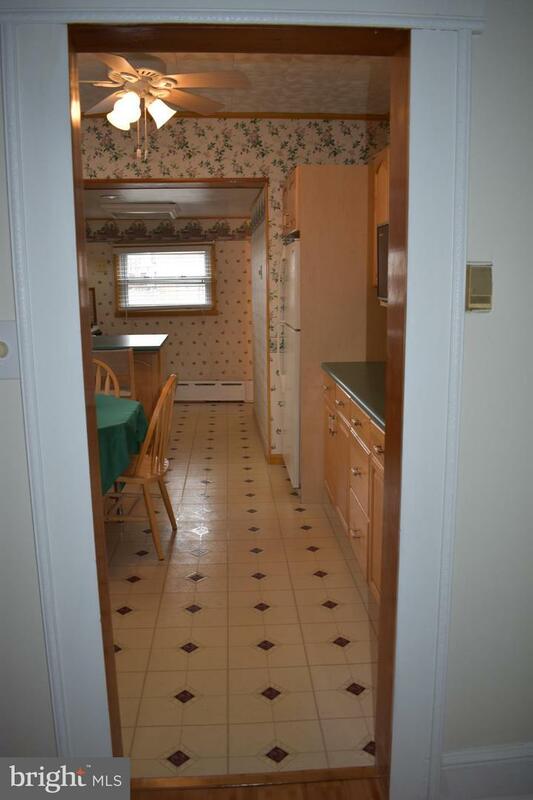 Next, you enter through the beautiful kitchen, with spacious maple cabinetry. 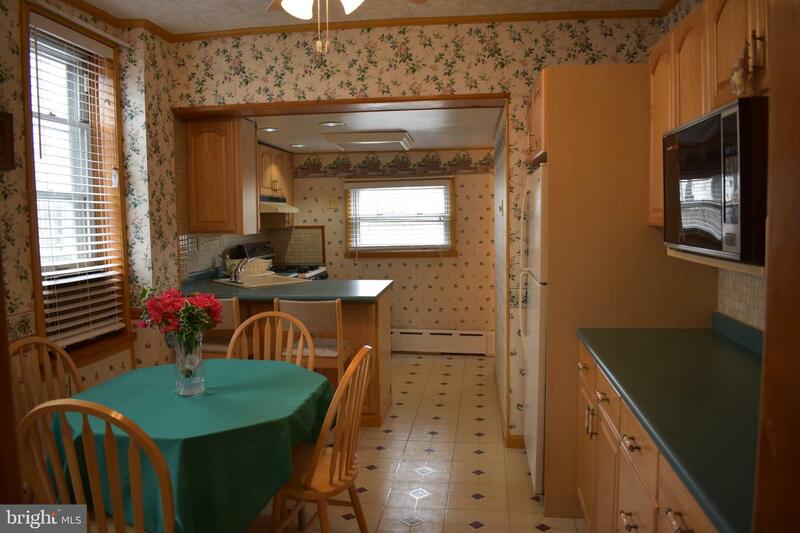 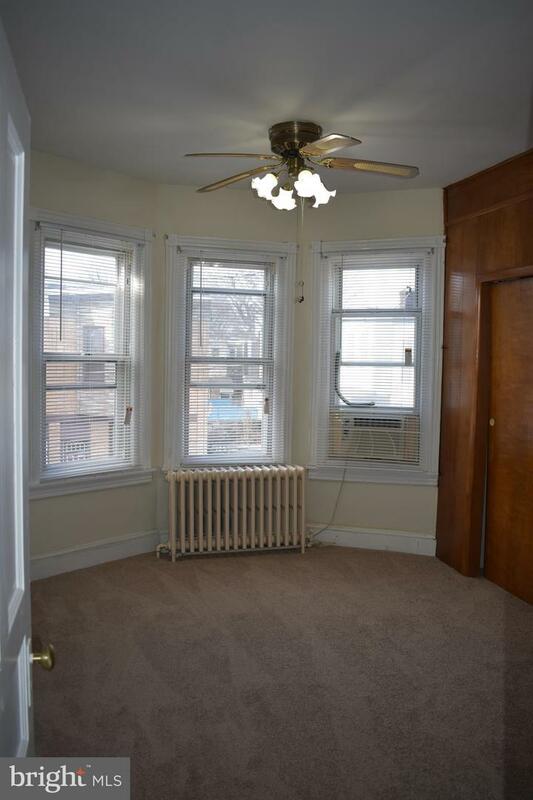 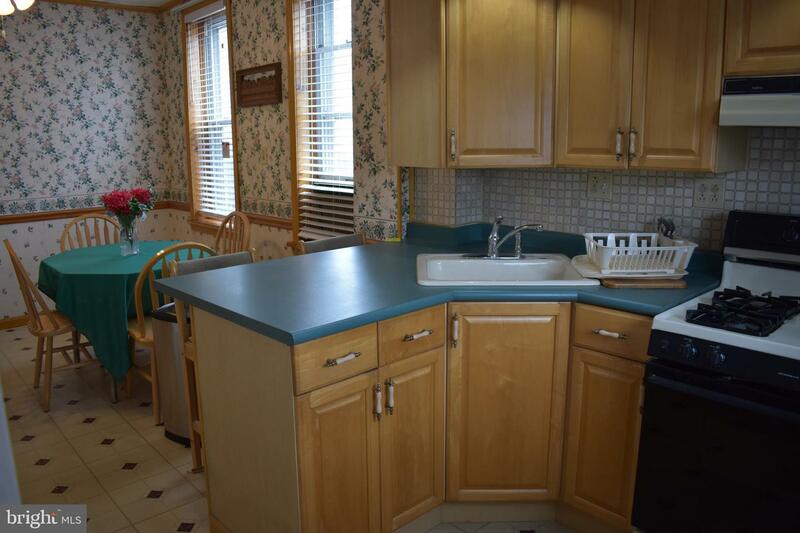 Also, plenty of counter space, including a breakfast bar and eat-in kitchen with plenty of room for a growing family. 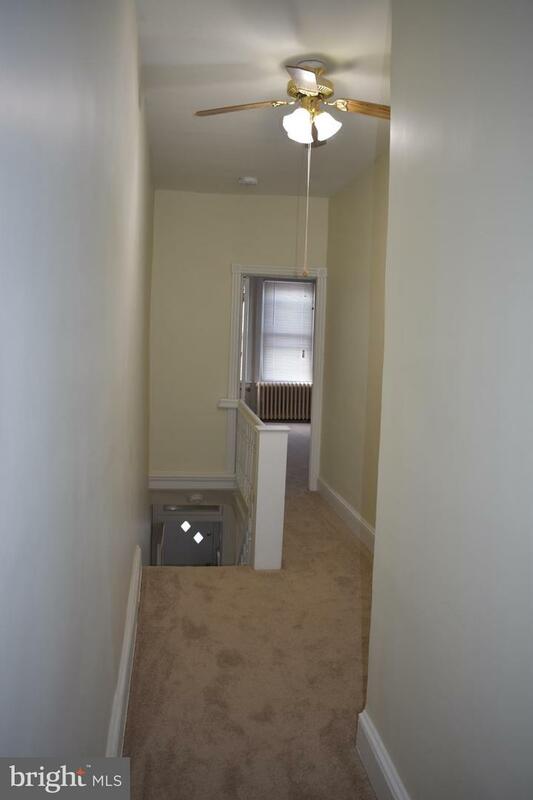 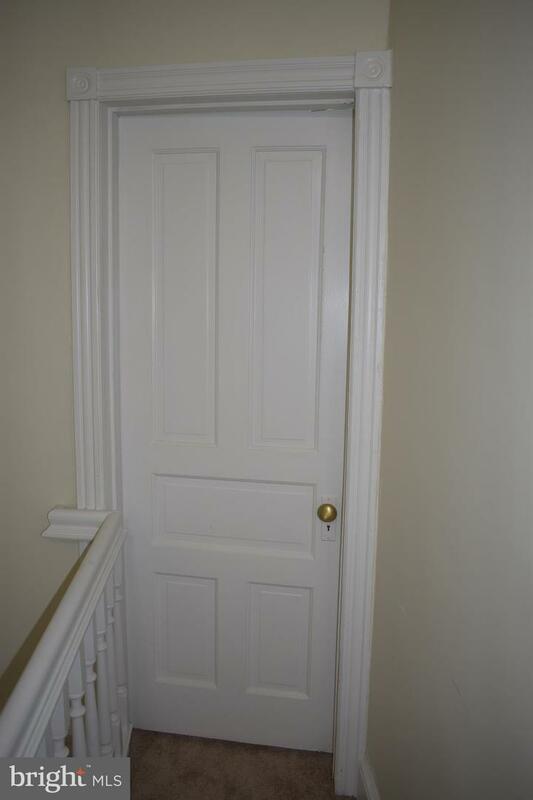 Going up to the 2nd floor: the hallway, and all three bedrooms have just been newly carpeted, they also have been plaster skim coated and freshly painted as well as the doors, baseboards & trim have been freshly painted. 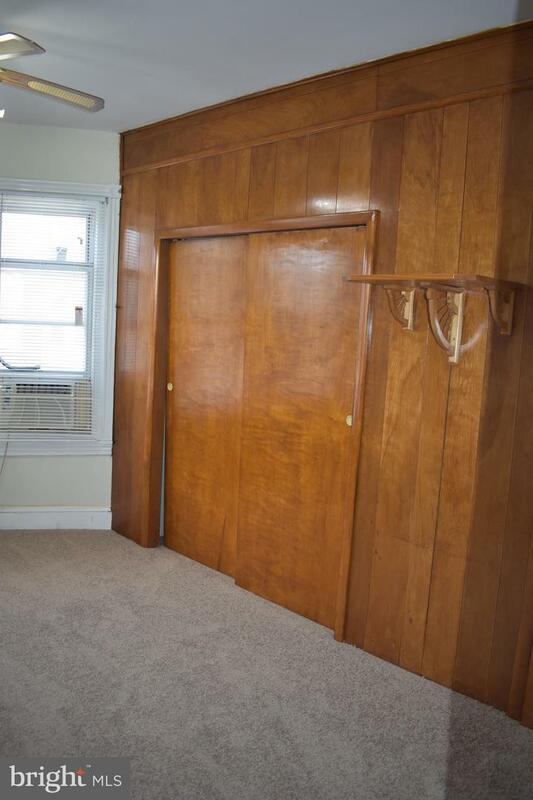 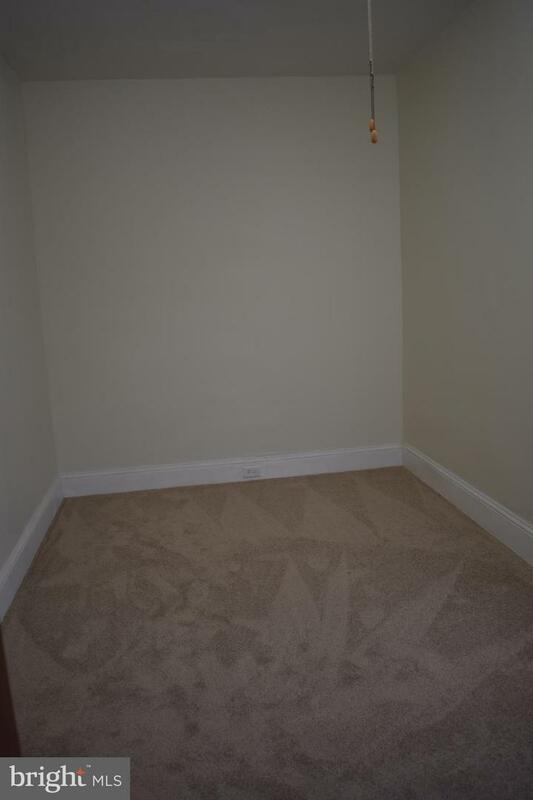 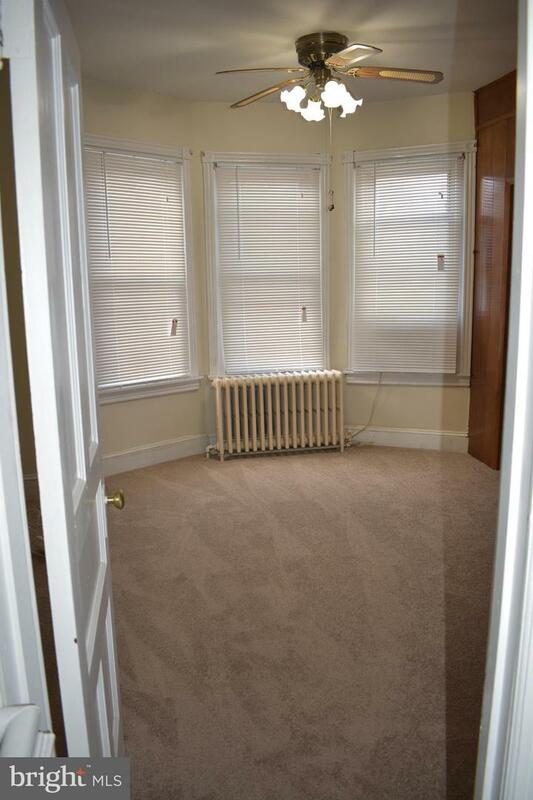 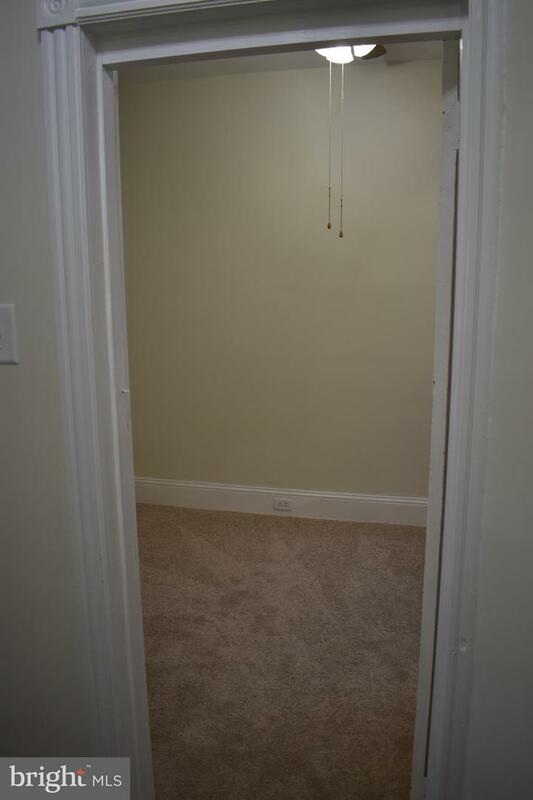 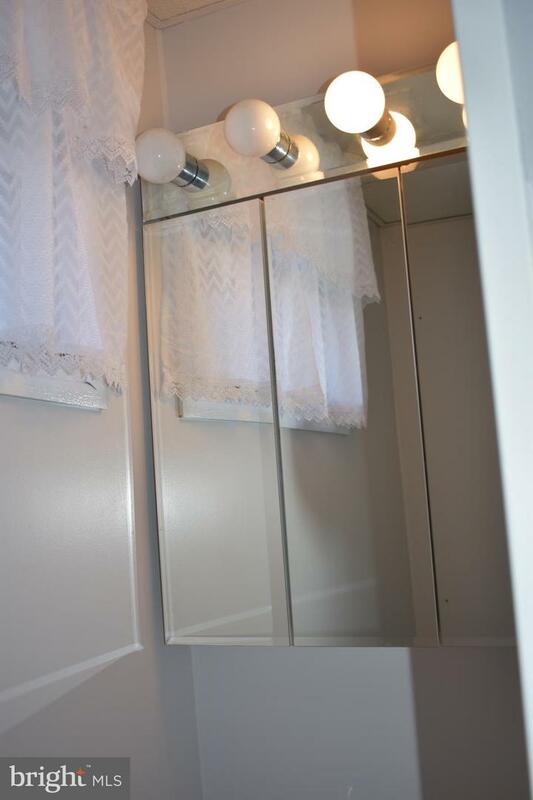 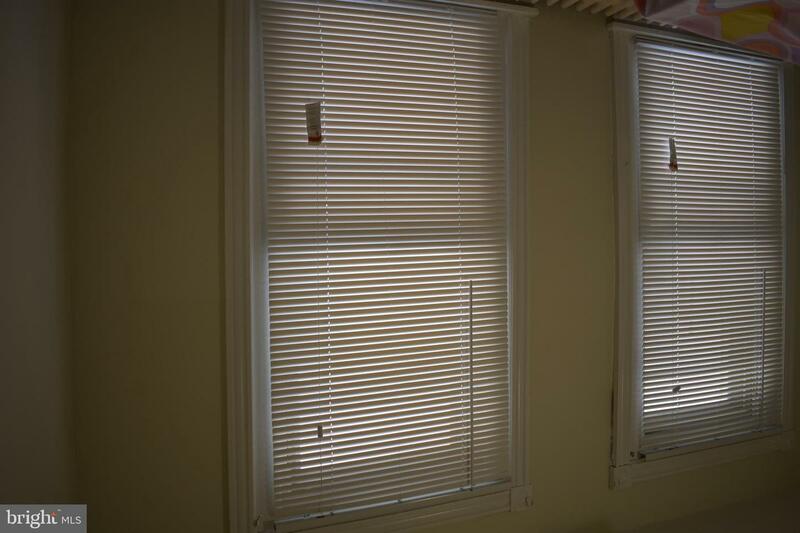 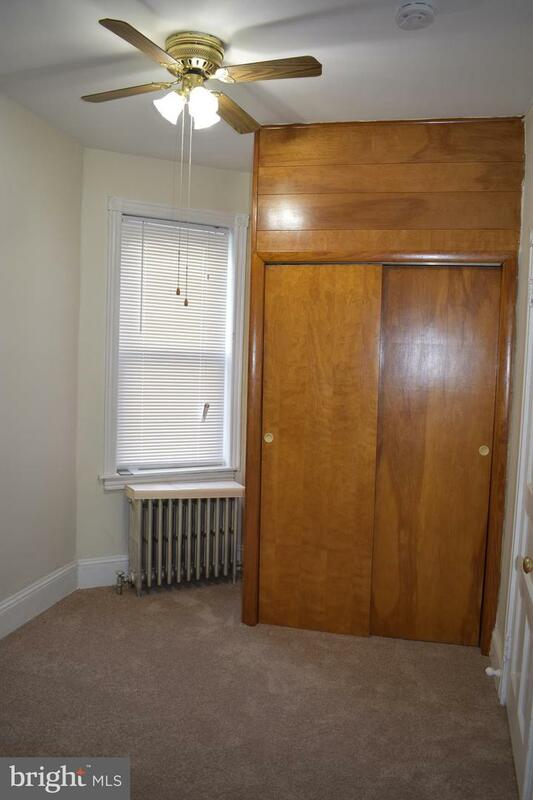 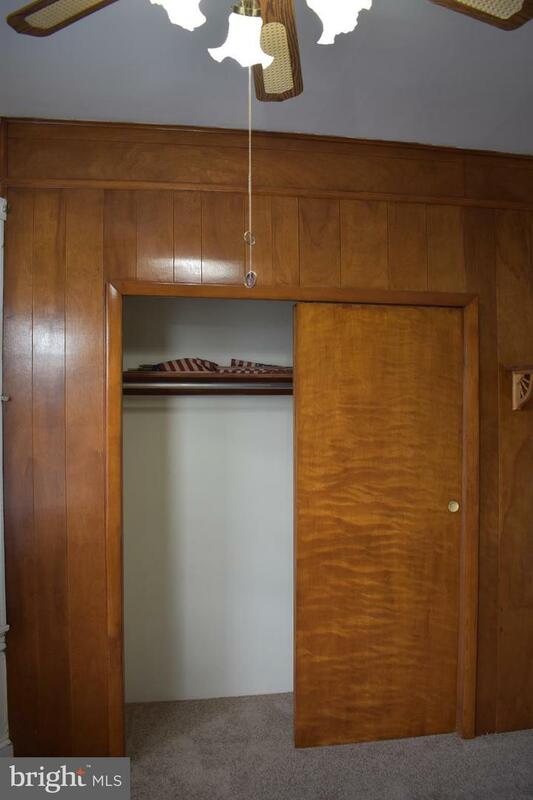 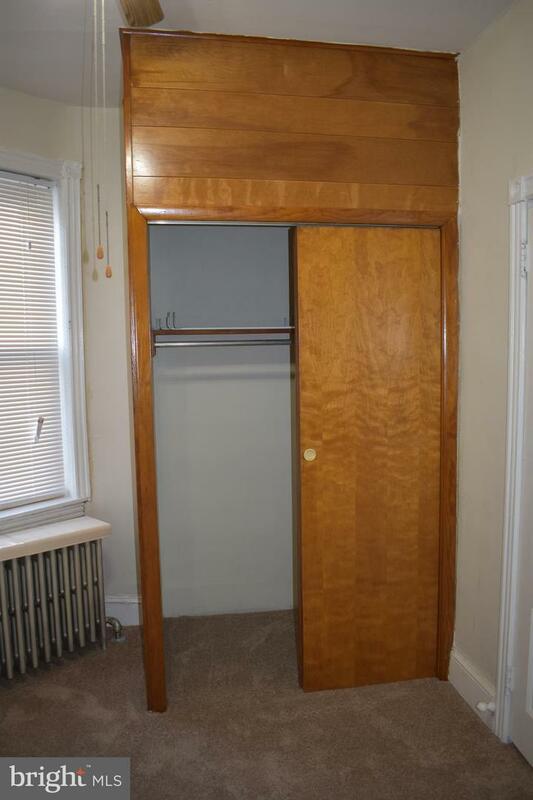 The Master bedroom offers two large closets which have been freshly stained. 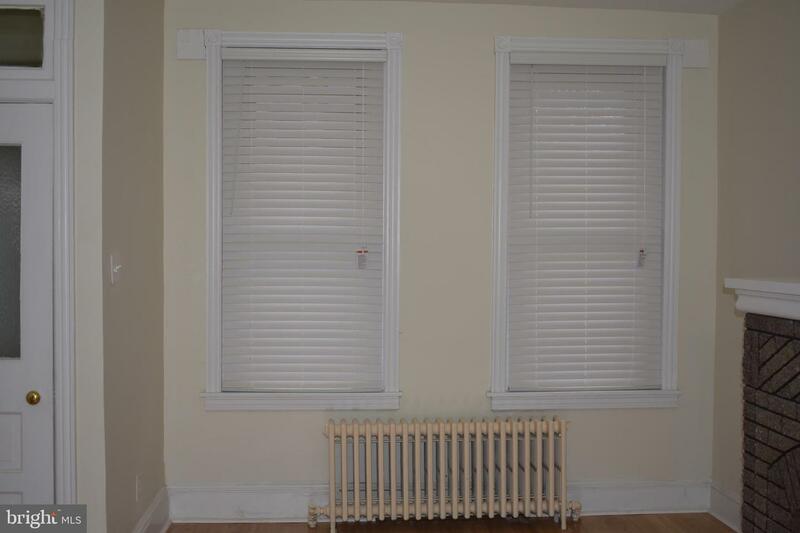 All the radiators have been restored. 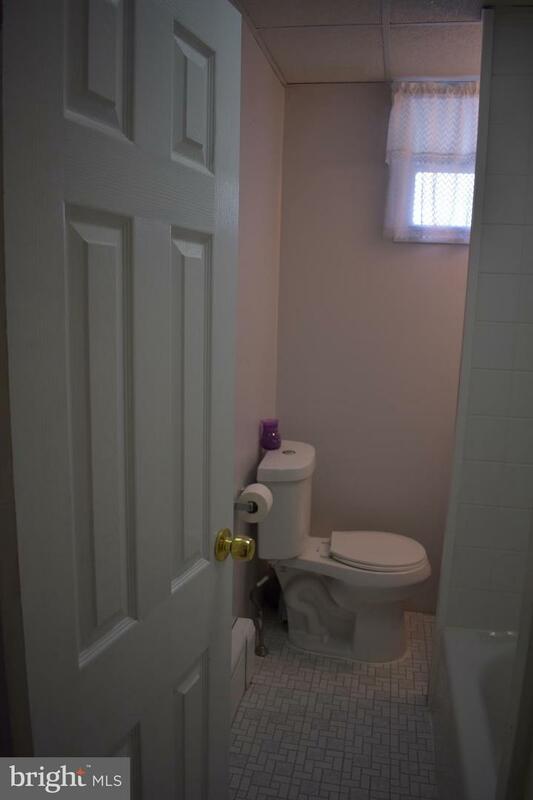 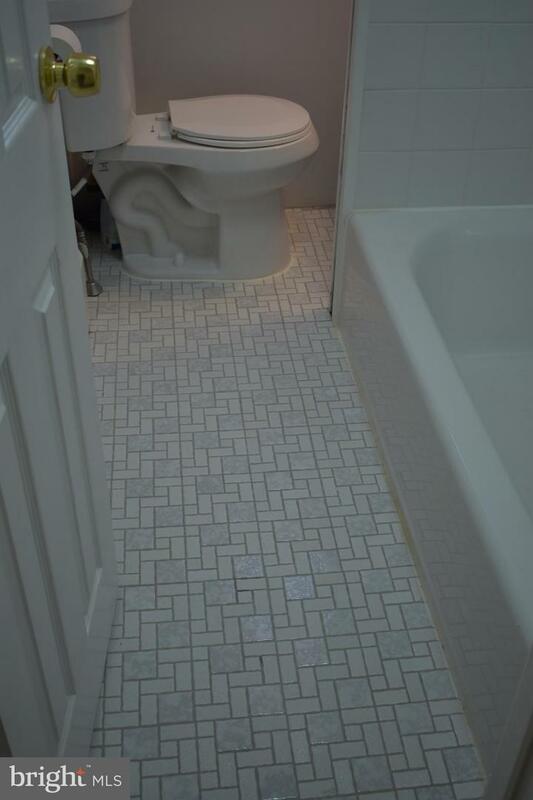 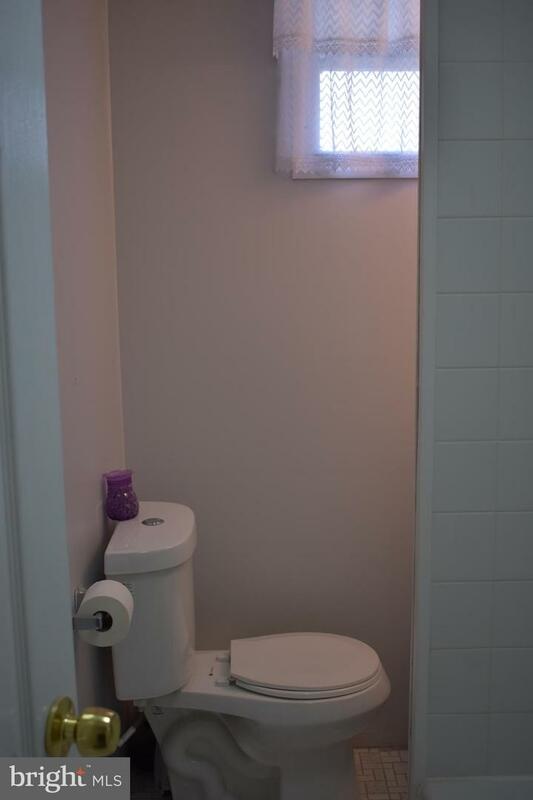 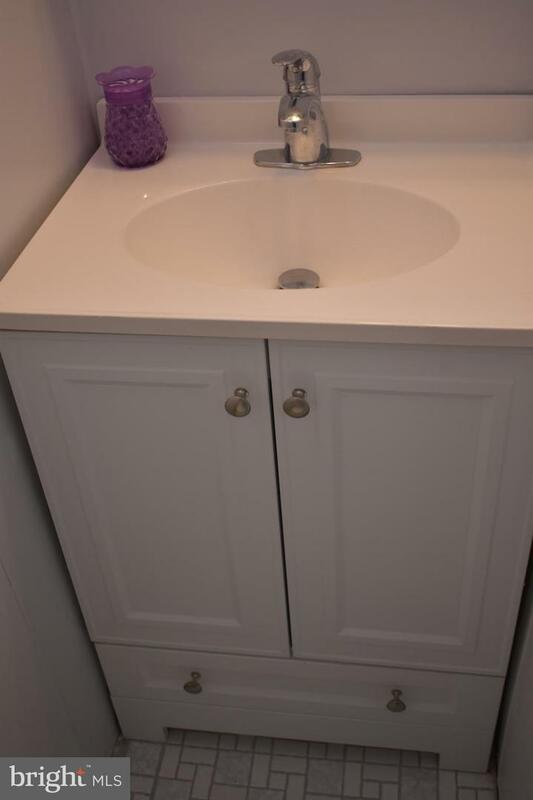 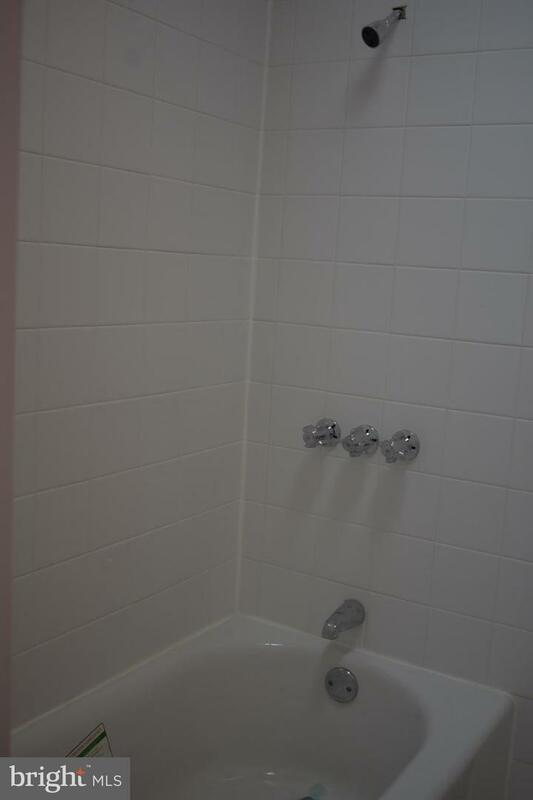 The bathroom has all new fixtures, sink, faucets, new ceramic floor & new plumbing. 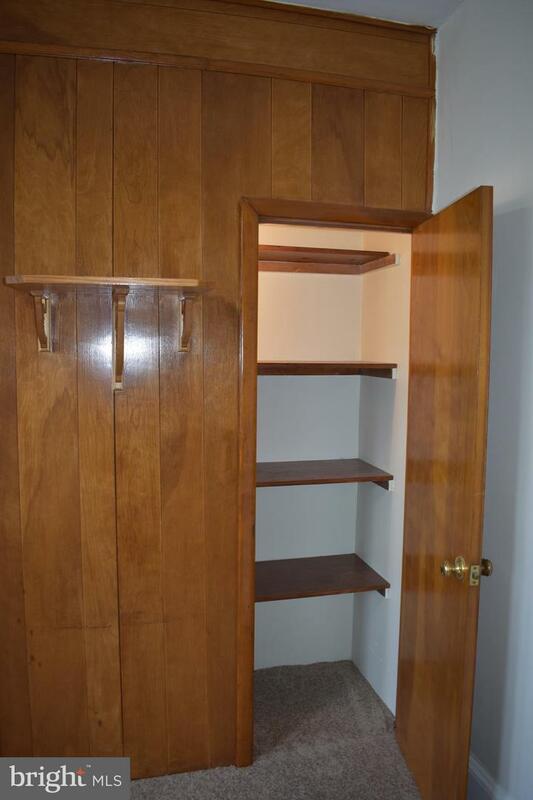 The basement is large and great for storage. 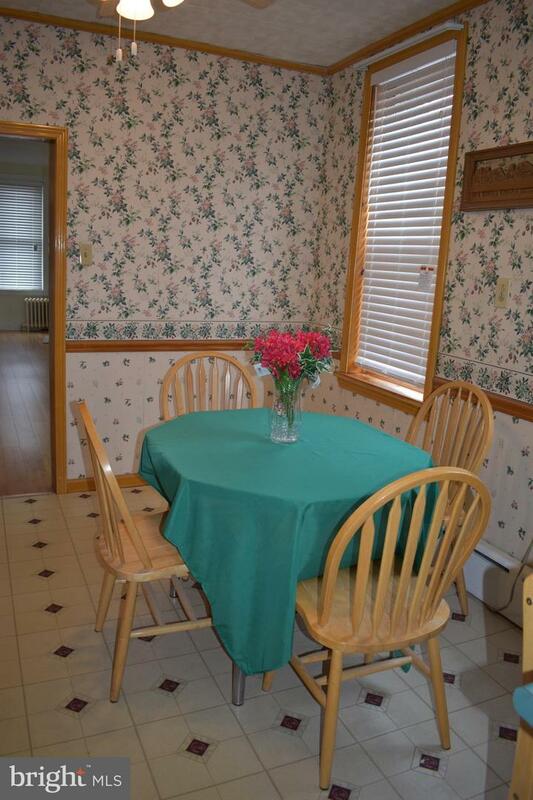 There is a large back yard, great for summer entertaining. 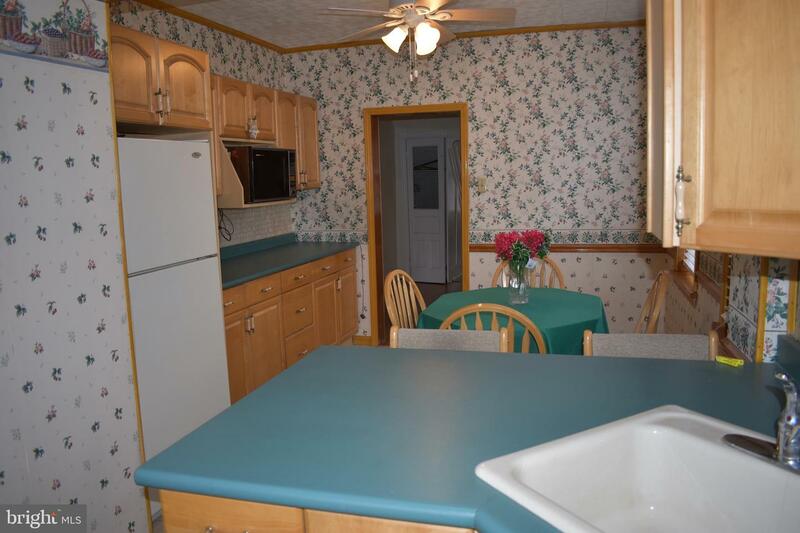 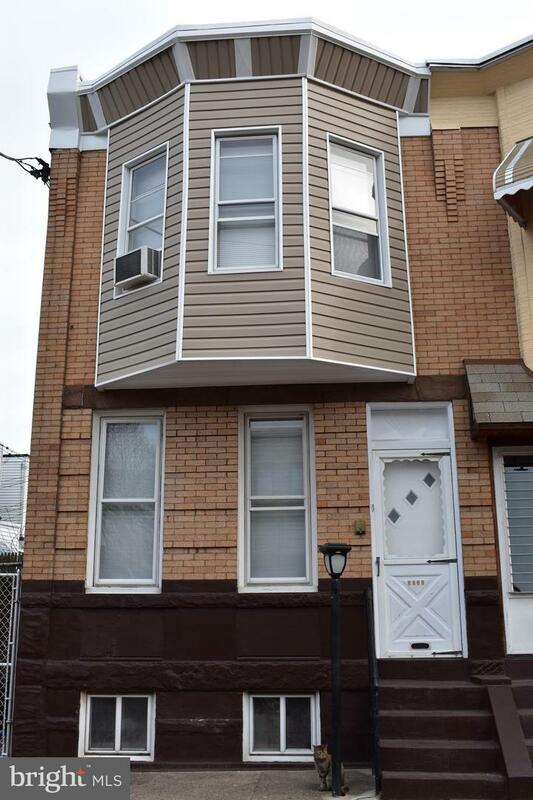 This house is a must see, if you don't want to do any work, this house is all ready to just move in and enjoy.